High quality nutrition from all-natural ingredients helps your dog live a happy, healthy, longer life. Four Paws stocks a wide selection of the best dog food on the market. You can’t go wrong here. Your cat’s diet plays such a big role in living a long, healthy life. Count on us to have done the research and to stock only the highest quality brands and types specially formulated for cats’ needs. The proper nutrition helps pets live longer, enhances their coats, keeps their teeth clean and breath sweet, clears up skin ailments and even slows down or reverses the effects of arthritis. Pets thrive on foods high in fresh meat proteins or high grade meat meal. That’s why Four Paws Pantry & Spa carries only the highest quality pet food – always all-natural and free of by-products like high allergen grains such as soy, wheat and corn fillers. Options include dehydrated and freeze dried, dry, canned and grain-free cat and dog foods. Plus, our “raw” food – fresh, human-quality ingredients with little to no processing. Count on us for ongoing research on the best brands and the best varieties, including knowing where ingredients are sourced and where the food products are manufactured. Just ask our team to help find the perfect fit for your pet's dietary needs. Running short on time? Let us save you a stop. 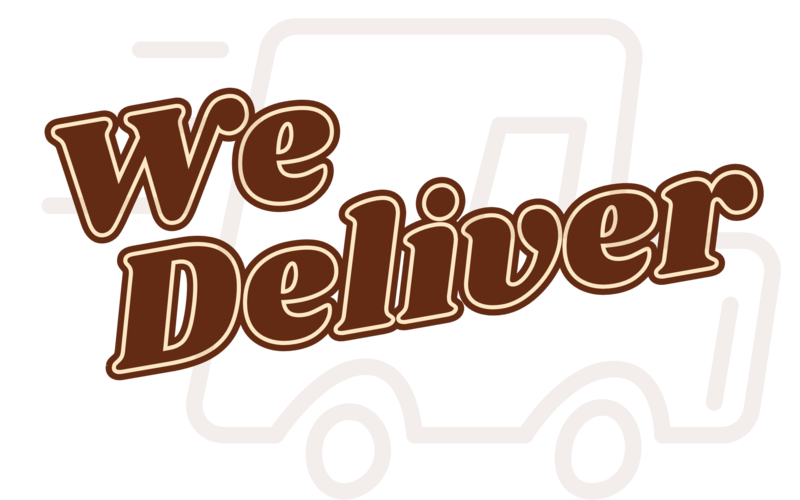 Pet food delivery service is free within a five-mile radius of our Olathe location with a minimum purchase of $35. If you are just outside of our five-mile radius, we deliver up to a 10-mile radius of our Olathe location for just a small $5 fee with a minimum purchase of $35. Call 913.782.2275 to place a delivery order or get more details. Note: If you’re ordering frozen raw pet food, someone must be available to receive the delivery.